The second Aero comic book, published by Black Swan Press in Chicago in 1983, included a 7" single record featuring improvised music by the trans duo (violinist LaDonna Smith and guitarist Davey Williams). The drawings and recordings were reissued by Atavistic Records in Chicago as part of the reissue of White Earth Streak, an earlier trans recording that included bassist Torsten Muller. Conversations in the Aether (Grafton: Penumbra, 2014) offers Aero's most recent adventures into the visual worlds of nine artists on the 20th century including Paul Klee, Sophie Tauber-Arp, Toyen, and Victo Brauner. A set of 11 such 'conversations' is preceded by 'Aeolian Melodrama' in which Aero navigates the nightmares of the urban and rural landscape. This 32 page book features an introductory essay by Alexandre Pierrepont. 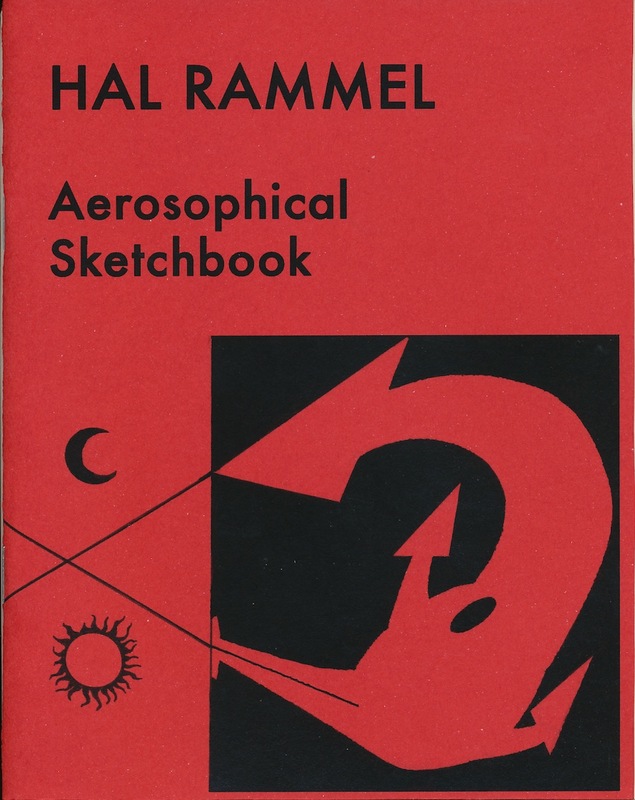 Aero explores the lines and concepts of Paul Klee's 1923 Pedagogical Sketchbook. 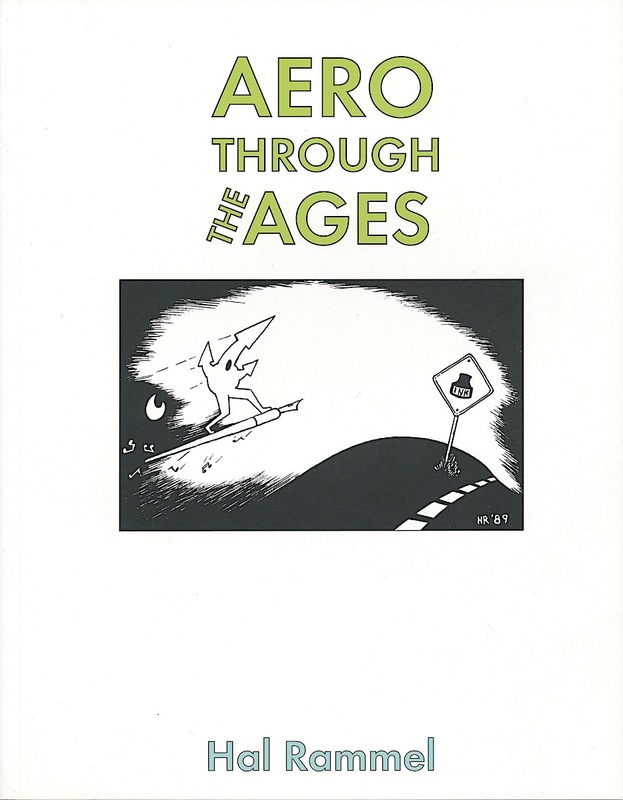 Aero’s first adventures appeared in Aero Into the Aether (Chicago: Black Swan Press, 1981) and Song of an Aeropteryx (Chicago: Black Swan Press, 1983). Subsequent cartoons and comix have been published in the pages of Aero Through the Ages (Chicago: Corbett vs. Dempsey, 2009), Aero: An Unfolding Adventure (Milwaukee: Woodland Pattern Book Center, 2011), and Conversations in the Aether (Grafton: Penumbra Music, 2015). 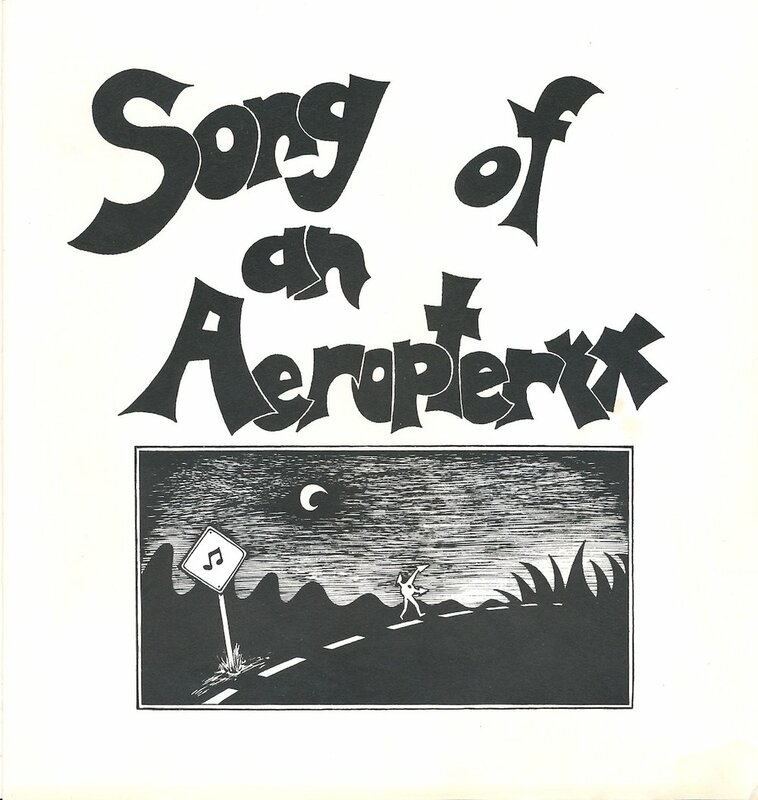 Aero: An Unfolding Adventure was published in 2009 by Woodland Pattern Book Center in Milwaukee on the occasion of a retrospective exhibition of Aero original drawings, 1979 to 2009. It was printed as three 11" x 14" unbound pages within a paper sleeve in an edition limited to 30 copies. Out of print.